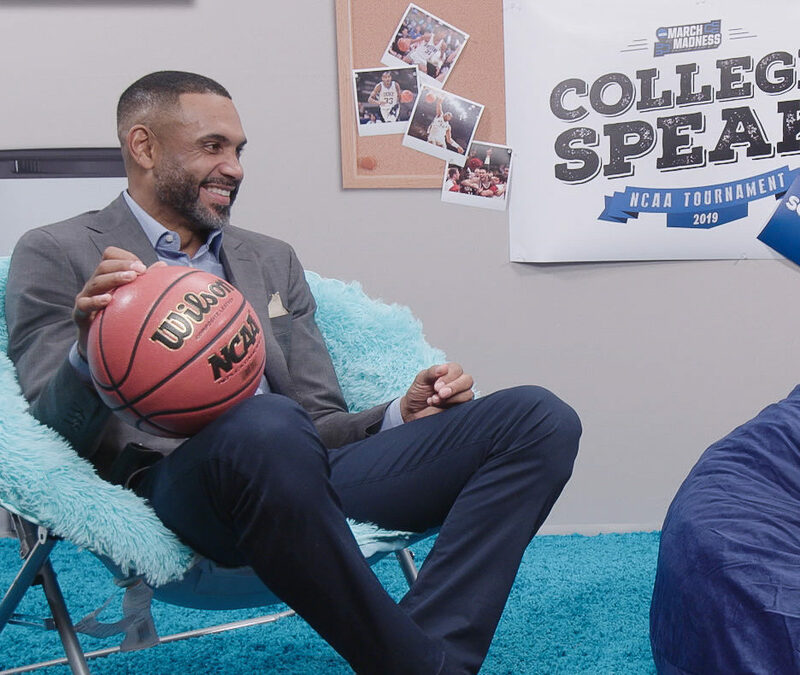 When you were in college, if you were given the chance to sit down with some of the greatest sports players of all time — Would you have taken it? 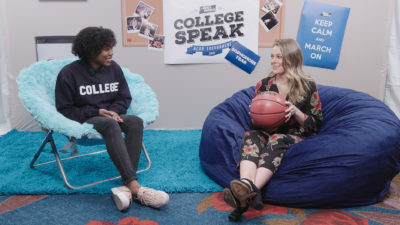 Priscilla with College Speak had the chance to sit down with Charles Barkley, Jim Nants, and several other basketball legends to test them on their college slang. The outcome? Hysterical. Turner Sports traveled to New York City with Go To Team’s Boston cameraman, Chris Halleen, to help capture it all! 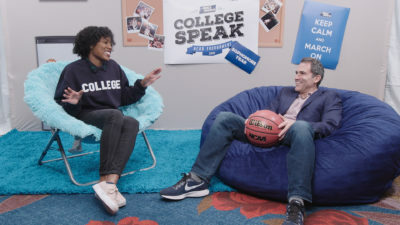 Priscilla interviewed the retired players and sports newscasters to see if they knew phrases such as, “rolly has a dab of ranch.” To be honest, our staff learned this phrase along with the retirees. Apparently, it means that a “Rolex is encrusted with diamonds”…must be nice! 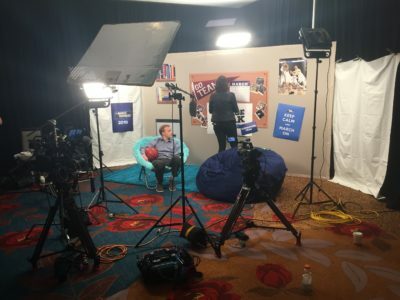 To light the scene, our crew used an Astra Litepanel bouncing off a whiteboard as the key light. A Gemini Litepanel was bounced off the ceiling as a fill to help give everything a very diffused and natural look. Two additional Astras were used as background lights as well. All footage was captured on a Sony F5, with a refreshed interview style. 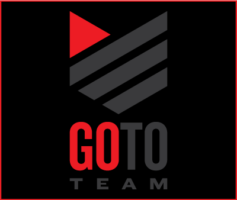 We are excited to see all of the teams play in March Madness this season! Thank you to Turner for giving us the opportunity to bring this segment to life! Want to catch the full interview? Check it out below!